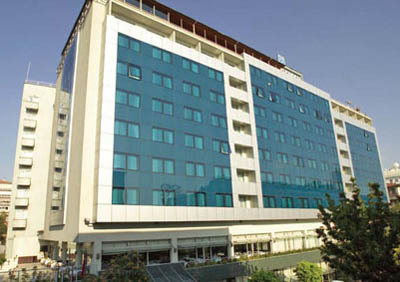 Located in the city centre of Ankara, 31 km away from Ankara Esenboga Airport. 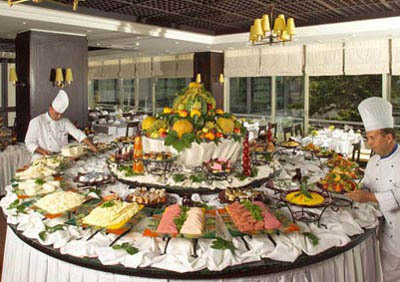 Breakfast hall * cafeteria * lobby bar * indoor a’la cart restaurant (180 pax cap.) 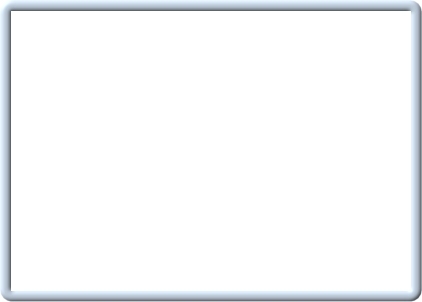 * 8 meeting rooms (3000 max cap.) * 3 ball room (cap. 1500 pax) * 3 fair/exhibition venues (cap. 250 m2) * exchange office * wireless internet access. 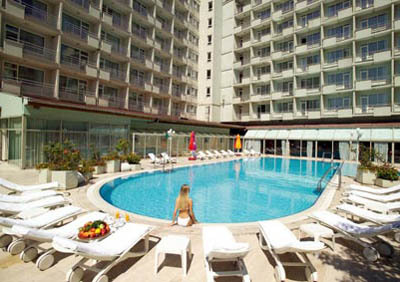 Outdoor swimming pool * indoor swimming pool * children’s pool * Turkish bath * sauna * fitness center * massage * jacuzzi * solarium. Raised head table * overhead projector * slide projector * video player and TV monitor * screen * flipchart * spotlight * microphones * white board * tape recorder * simultaneous earphone translation system in 7 languages * barcovision. Safe deposit box at reception * baby sitter * laundry & dry cleaning services * ironing service. Direct telephone * minibar * electronic safe * electronic door lock system * internet connection (broadband) * interactive TV * TV (payable) * air condition (central) * hair dryer * make up mirror * fire detector.